Singer-songwriter, Nate Botsford, joins Success Coach, Rachel O’Brien-Eddy, to reveal a behind the scenes look at life in today’s music industry. Plus Nate will share success tips for aspiring singer-songwriters and give us a sneak peak at his new song. 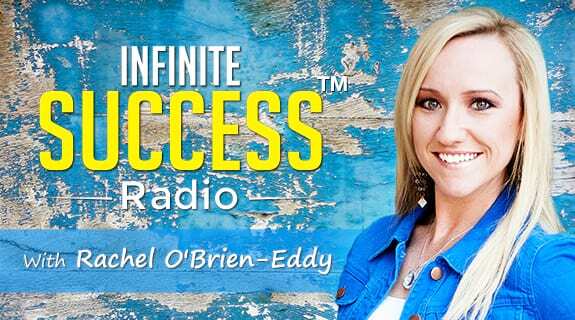 Join us this week on Infinite Success Radio. Have questions or ideas for future shows? We’d love to hear from you. Email us at Radio@ConnectWithRachel.com.